Perfect in dimensions and styling the Zen Coffee Table is a classic design that will make a sophisticated addition to any living space. 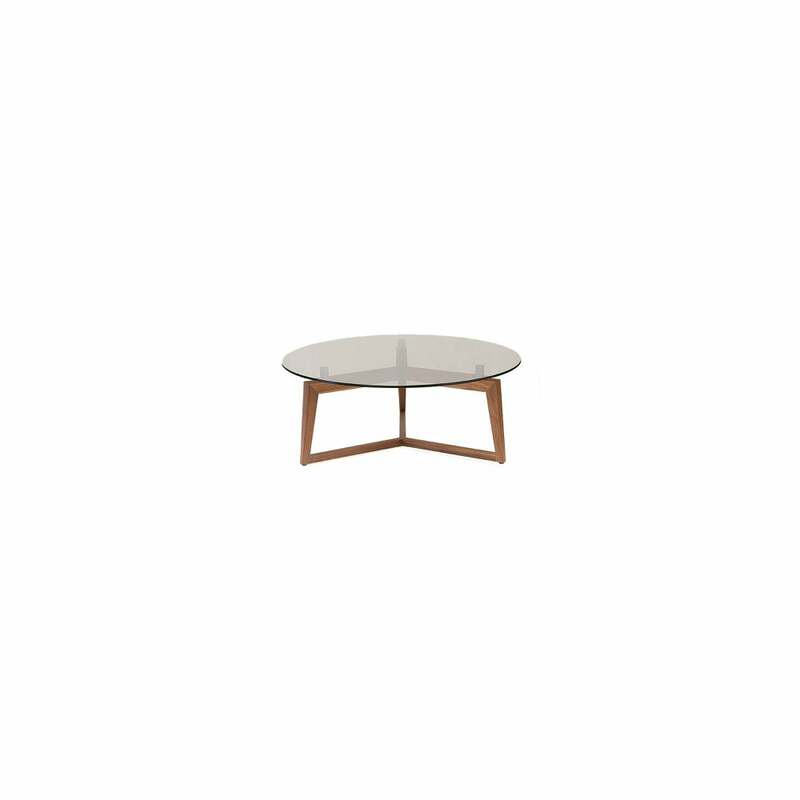 The natural warmth and grain of the American walnut angular interconnected base frame works perfectly with the circular glass table top and black chrome spacers. Create your own bespoke look through the available alternative combinations in either an Afyon or emperador marble table top or Bronze coloured glass with stainless steel supports. Small in stature but not in presence, this is a definite style piece to catch the eye and accessorise your space with elegance.